Change your signs and promotions easily on any glass surface! Posterfix installs in less than a minute with no tools required. 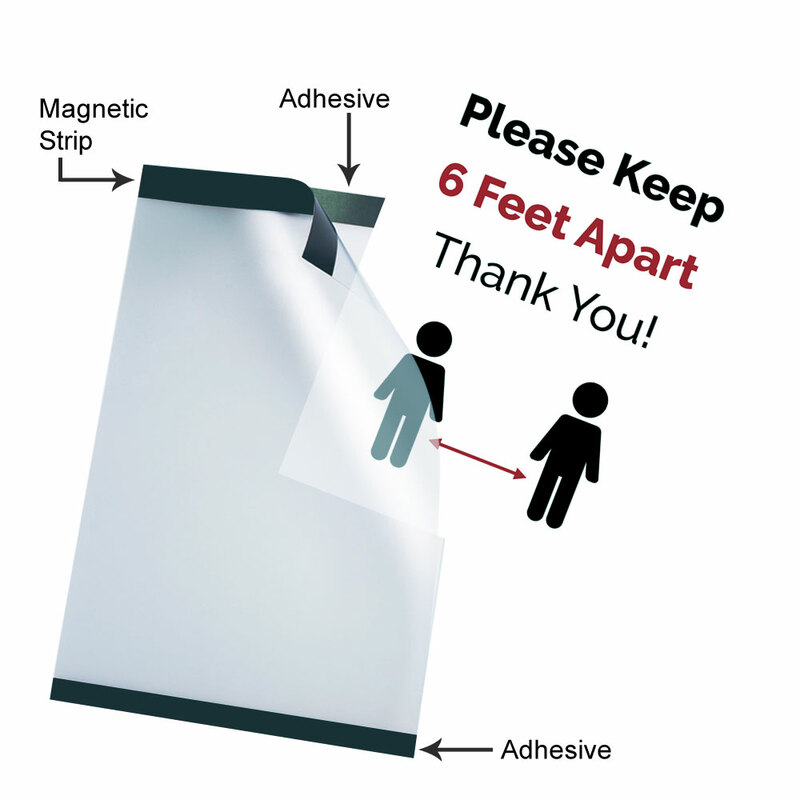 Adhesive top and bottom clear sign holder mounts onto your window, doors or showcase or anywhere you need it! 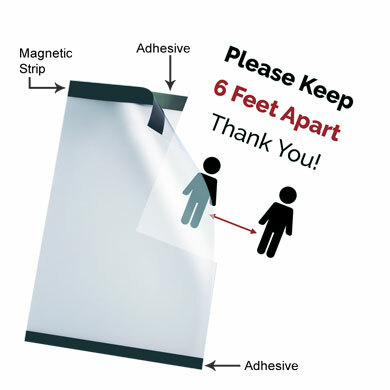 Simply attach the removable adhesive onto any even surface such as glass, PVC, metal or wood surface. Features a magnetic strip on the top to quickly and easily change your message. Add 2 signs when mounting onto glass or store windows so your information can be seen on both sides. how easy it is to add and change your signs with Posterfix!